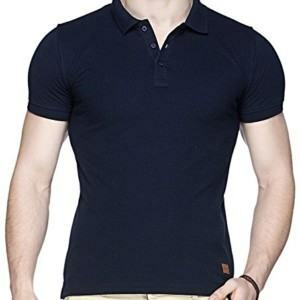 Having been in top lead men's casual polo shirt manufacturers in Vietnam, we can offer wide range of this products from basic to custom fit. 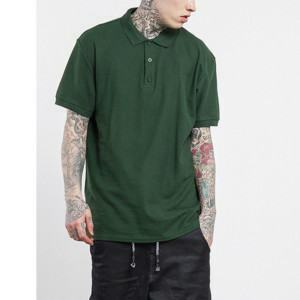 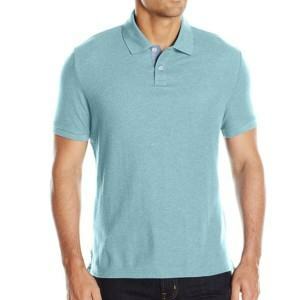 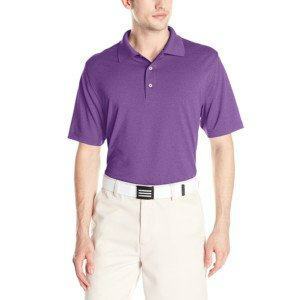 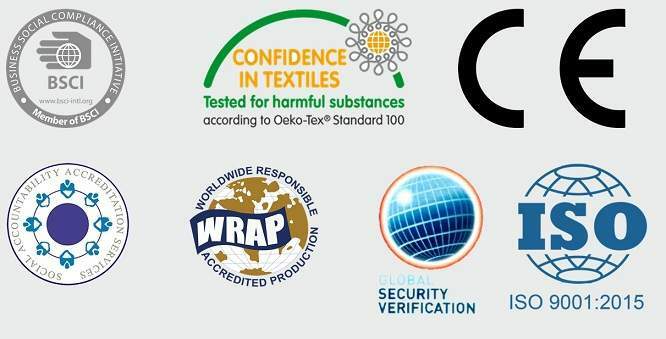 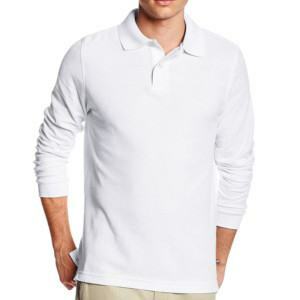 Our polo shirts always bring the hi -performance and most convenience with special properties of fast absorption, quick dry, anti-odor, UV cut, anti-bacterial while maintaining the durability. 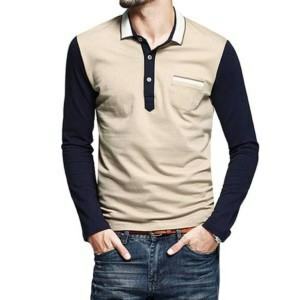 It can be suitable for your picnics, parties, dating, working occasion and other casual activities.